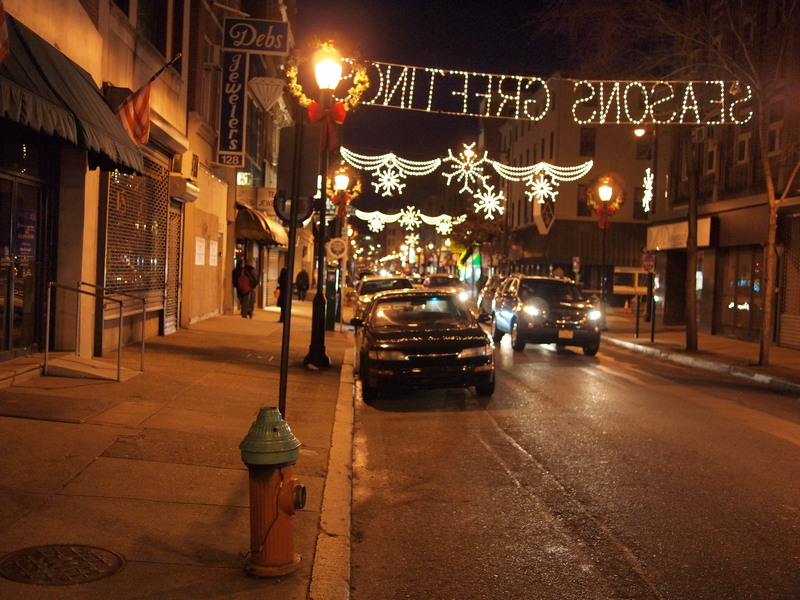 SEASONS GREETINGS from Jeweler’s Row, 31 December 2011. 13 Dec	This entry was published on December 13, 2013 at 8:35 am and is filed under Old City. Bookmark the permalink. Follow any comments here with the RSS feed for this post. Older: Hey, Guess What. It Snowed This Week. SNOW!